Once an immigrant arrives in the destination country, there is yet another journey that begins. Often, this journey is overlooked because it takes place in the heart, mind, and inner being of the recent immigrant. Many of our students are greatly affected by these issues which include language challenges, family separation, missing the home country, and negotiating two cultures. Language: One of our students once said, “My mind is like a Ferrari, but my tongue is like an old Chevy truck in English.” The most obvious issue in the second journey is the language challenge that most immigrants have to face and the identity issues associated with not being able to express themselves effectively. Immigrant students need to see others undergoing the same language challenges they are. Hello, America (2006) by Livia Bitton-Jackson provides an awesome, yet struggling portrayal of a young Jewish girl who has survived Auschwitz and immigrated to America. Although she is welcomed by relatives and survived horrors, she now must face learning a new language and a new way of life in the hectic New York City. 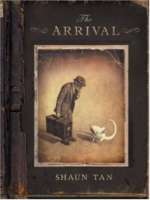 The Arrival (2006), by Shaun Tan, combines the main character’s inability to speak in the foreign tongue of his new homeland with a wordless picture book. 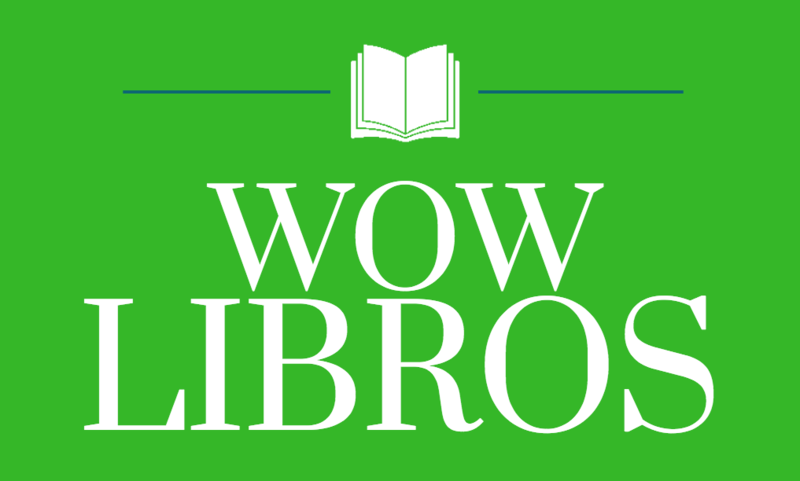 Following the magnificent pictures, the reader is able to personally experience the main character’s feelings of isolation, while also sharing in his eventual joy. Family Separation: Another issue involved in this second journey is the separation of family. During my first year of teaching I taught a 6th grade girl who was separated from her mother for the first time because of immigration. She was able to come to America, but her mother was not. As I watched her endure her first year in a new country without the familiar presence of the woman who raised her, I realized the far reaching effects this can have on children. Super Cilantro Girl/La Superniña del Cilantro (2003), by Juan Felipe Herrera, imaginatively expresses this issue. Esmeralda’s mother visits her homeland, Mexico, but is not able to return to the United States because she does not have her green card. Esmeralda dreams she becomes a super hero who is able to fly across the border and bring her mother back safely. The book creatively shares one child’s dream of a world without borders, where families do not have to be separated. Missing the Home Country: The familiar surroundings, landscape, weather, food, smells, people, and way of life are all aspects of our homeland we take for granted if we have never left for long periods of time. Some people know they are leaving for what could turn into forever. The Day of the Pelican (2009), by Katherine Paterson, portrays one girl’s longing for the familiar surroundings of home. The Lleshi family has been through much turmoil as they were run out of their homeland, Kosovo. After long plane rides they reached an area in Vermont where they could see mountains and Meli longed for the mountains of her homeland. Later, when she entered an American school, she was overwhelmed by the size and wished she were back in the one room schoolhouse with her friend, Zana. Later still, when her mother was cooking in the kitchen, she tasted the food and declared that the food never tasted right here. Finally, after they were beginning to settle in, the twin towers were struck. After a slight fallback the whole family agreed to be nothing more than Americans, even still Meli felt homesick from time to time. She missed the things and the people she had known and loved. Negotiating Two Cultures: A problem often felt by immigrants is the blending of their past culture with the culture of the new land. How can they remain themselves while being successful in the new society? In the Year of The Boar and Jackie Robinson (1986), by Bette Bao Lord, is about Shirley, a young Chinese girl, who moves from China to New York with her parents to discover the opportunities the United States has to offer. Shirley fears she is becoming less Chinese and more American: “Did she look different now? Now that she was thinking more and more in English? Was her black hair turning blond?” At one point in the book, Shirley feels torn between two worlds. She yearns to be with her family in China where she is familiar with the culture, but she also wants to stay in the United States and enjoy all its freedom and opportunity. 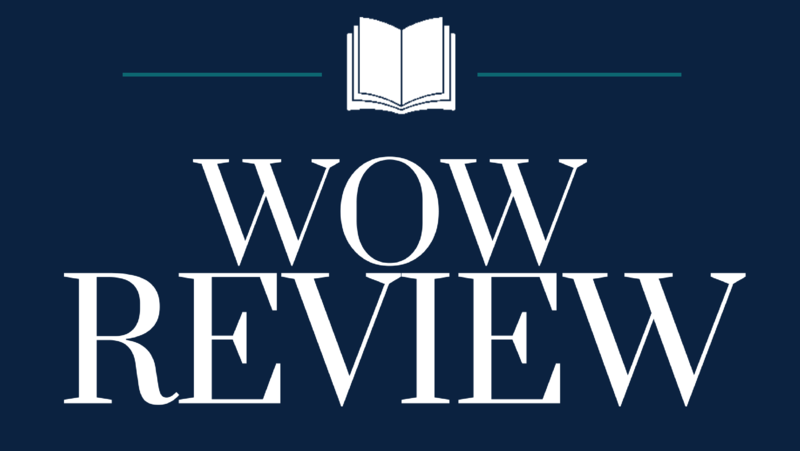 As the title suggests, In the Year of the Boar and Jackie Robinson takes readers to the intersection of the two worlds of immigrants and posits the idea that, like Shirley, they can take the best of their two worlds to find their own “double happiness”. Refugees and the Undocumented: Special groups of the immigrant population that have a very distinct set of experiences are refugees and the undocumented. Refugees are often coming from trauma and war, and although being relocated is a positive solution, their second journey comprises many complex levels of emotions. The undocumented are forced to live in hiding and constant fear of being discovered and sent back to a place they left for political, familial, or economic reasons. 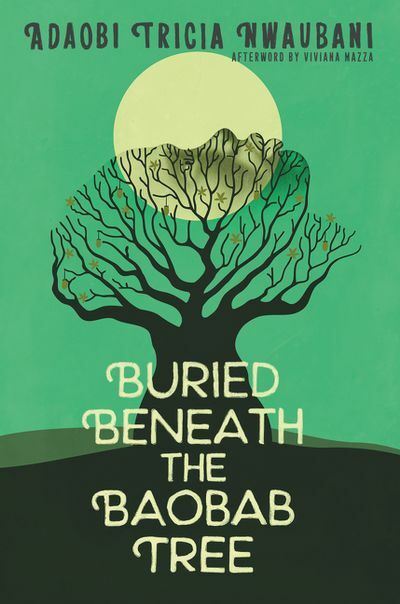 Mud City (2004), by Deborah Ellis, is the story of a Pakistani refugee. 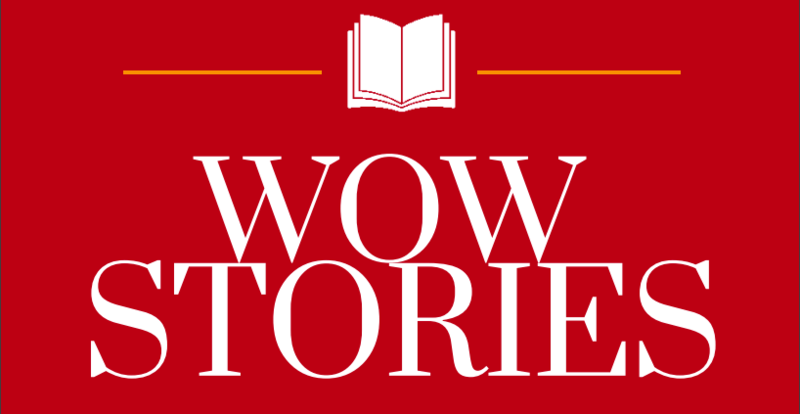 Shauzia, a fourteen-year-old girl, is in an Afghan refugee camp as the story begins. She leaves the camp to try and make it on her own in this new land and she is faced with one dilemma after another. 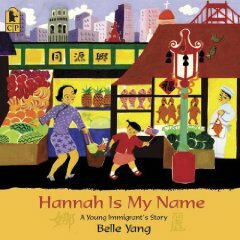 Undocumented: Hannah is My Name: A Young Immigrant’s Story (2004), by Belle Yang, relates how a young girl wishes everyday for her family’s green cards to arrive so they do not have to hide. Ask Me No Questions (2006), by Marina Budhos, shows how a teenage girl copes with the aftermath of 9-11 as her undocumented, Muslim family faces new challenges. What other challenges might immigrants face as they begin this second journey? How can we best use children’s literature to help them along? What books have you used that express the complexities of this journey? How have your students responded? All of these books look like great ones for our ELLs and ELL teachers. Empathy is a wonderful feeling. I teach ESL and when new immigrants come into my classroom I have them draw a concept map of their lives and the highlights. They have to draw pictures and use dates. At the end of the year, I have them make a collage of their future car, home, job, and family. The journey never ends, and if they don’t imagine their future is successful they may not get there. Thank you for the list of books;I plan to share some of these books with my students. There are some excellent books here! I also recommend The Circuit (a novel) and La Mariposa (a picture book) by Francisco Jimenez. The Upside Down Boy by Juan Felipe Herrera is another picture book about a young boy adjusting to a new language and culture. And Going Home by Eve Bunting shares the story of a immigrant family going back to Mexico for the holidays as the Americanized children begin to understand what their parents gave up when they immigrated. The neat thing about utilization of these books for ELLs/Bilingual is the inferring that you will have children making. Listening to their background experiences as they infer with these readings is phenomenal!! One issue in looking at these books about immigrants is not just the kinds of challenges they face but who solves those challenges. Specifically, whether the immigrant is shown as taking action to solve their own problems or if they are “rescued” by a member of the dominant culture. Too often in earlier books on immigrants, a white child steps in to “save” the immigrant child and teach them English, while the immigrant child is portrayed as helpless. That does not seem to be an issue in these books. Another major issue is whether the new home, usually the U.S., is portrayed as a wonderful place and their homeland is portrayed only in negative terms. Paterson’s book seems to be one that strikes a good balance on this issue. Great article! I can see that any one of these books would be good to use as a ‘read-aloud/discussion’ book. These books would be an excellent way for other students to better understand the feelings and problems encountered by their ESL/bilingual classmates.